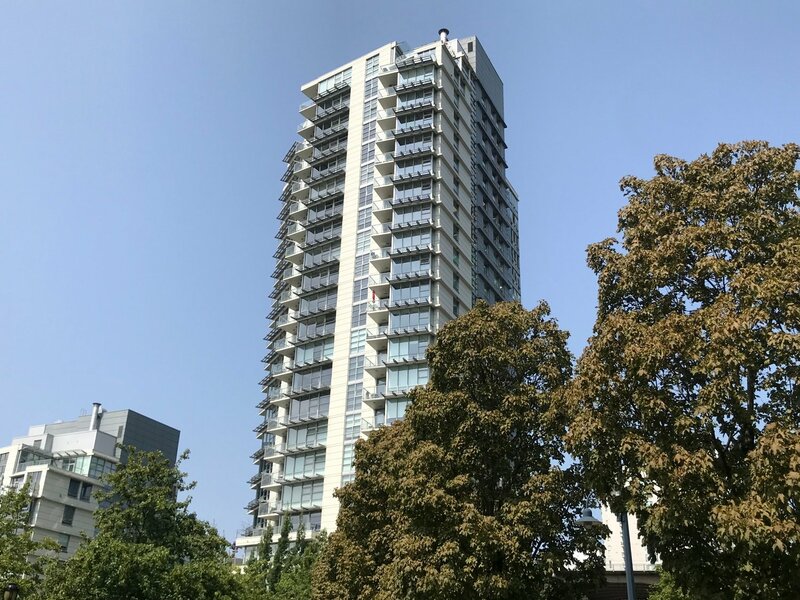 ICON, Concord's waterfront living w/unobstructed views of False Creek and George Wainborn Park, open view to parks, city and mountain. 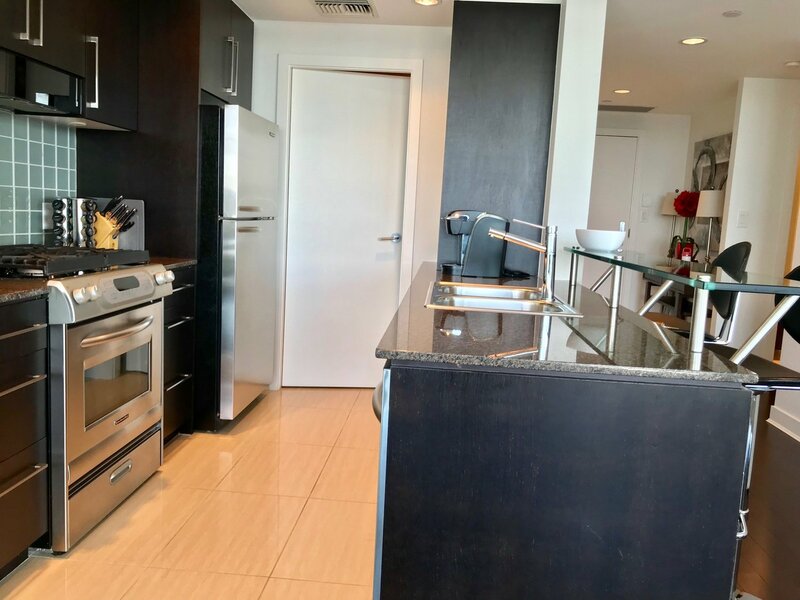 Luxury 2 bedroom and open den suite, floor to ceiling windows, great kitchen, air cooling system, granite countertops, wood cabinets and a spacious balcony - perfect to entertain guests. Great amenities with an indoor pool, steam/sauna room, gym, etc. Professional concierge services. Steps to Seawall, train and Yaletown's shopping and dining. 1 parking included.